Programming USB cable genuine TYT for mobile DMR & FM TYT MD-9600. Comes with : USB cable without CD (software and drivers to download below). Description: Programming USB cable genuine TYT for mobile DMR & FM TYT MD-9600. 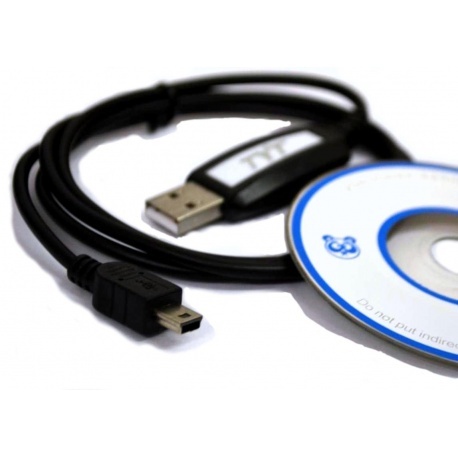 Comes with : USB cable without CD (software and drivers to download below).